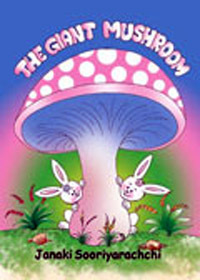 Children's literature is usually understood to comprise books intentionally written for children to read. 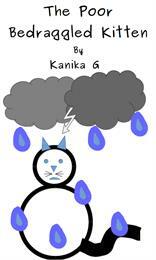 Jen rakonto kies heroo estasknabo, knabo pri kiu vi neniamantaue audis. Ankau estas knabinojen la rakonto, inkluzive de niamalnova amiko Doroteo, kaj kelkajel la rolantoj vagas tre for de laLando Oz antau ol ili ciuj kunvenasen la Smeralda Urbo por partoprenien la bankedo de Ozma. Efektive,mi kredas ke vi trovos ci tiunrakonton tre diferenca de la aliajhistorioj pri Oz, sed mi esperas ke vine malpli guos gin. LA vere rimarkindasukceso de mia felibro del a pasinta j a r o , “LaMikscifona Knabino deOz,” konvinkas min kemiaj legantoj “pleje” amasla Oz-rakontojn, lau laletero de unu knabinetoskribinta al mi. Do jen,karaj, nova Oz-rakonto enkiu konigas Kaj Ceter, laRegino de Ugabuo, kiunTiktoko helpis konkerinian jaman konaton, laRegon de la Knomoj. Giankau rakontas p r iBetinjo Bobin kaj kiel,post multaj aventuroj, sifine a t i n g i s l aeksterordinaran LandonOz. En la antauparolo de “Doroteo kaj la Sorcisto en Oz” mi diris ke mi deziras verki kelkajn rakontojn kiuj ne estas “Oz”-rakontoj, car mi opiniis ke mi jam verkis tute sufice pri Oz; sed de post la publikigo de tiu volumo min inundas leteroj de infanoj petegantaj min“verki pli pri Doroteo”, kaj “pli pri Oz”, kaj car mi verkas nur por placi al la infanoj mi penos respekti iliajn dezirojn. 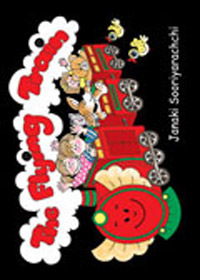 One night, a flying train takes Jimmy and Nelly on an adventure to outer space. Was it all just a dream? 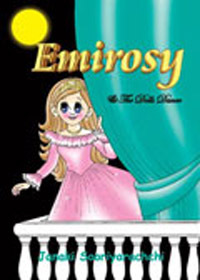 Emirosy is not as new as her owner's other dolls. 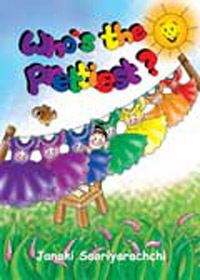 Because she does not have a nice dress, she is not invited to the dolls dance. 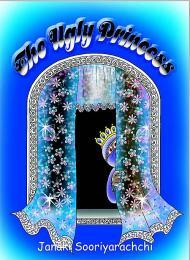 Find out what happens when a fairy comes to help Emirosy's dreams come true. 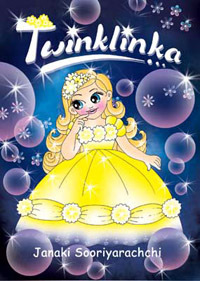 It is a story about a beautiful doll named Twinklinka and her journey from a toy shop to finding a loving owner. 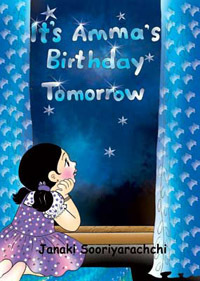 The story of a little girl named Nikini who tries to find the prefect gift for her mother on her birthday. 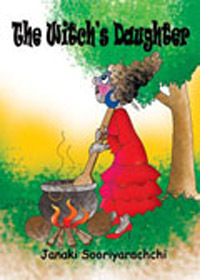 Read the book to find out what she gives her mother. Finbo the whale is sad because he cannot play hide and seek with his friends - he is too big to hide! His mother tells him not to be ashamed of his differences. 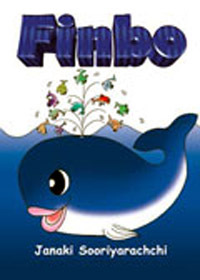 Finbo and his friends soon learn to appreciate Finbo's size when they get into danger and Finbo saves the day. 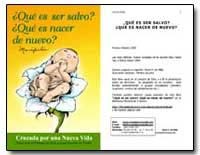 Este libro es una Invitaci¢n a experimentar estas dos realidades. Ense¤a en forma clara y sencilla el significado de cada una de ellas y su efecto en nuestra vida terrenal y celestial.